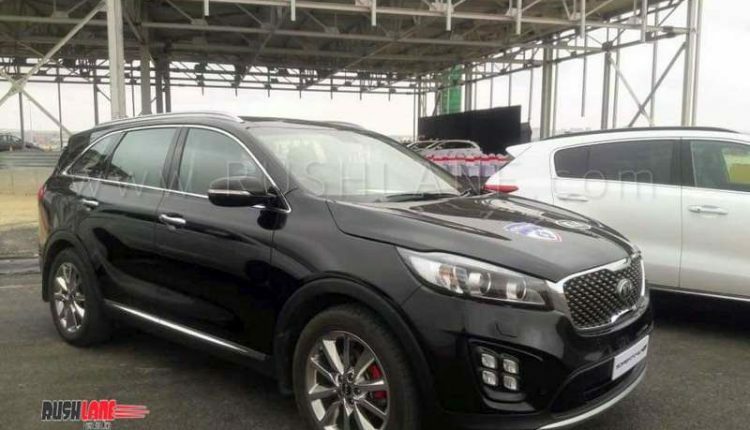 With plant construction going ahead of schedule, Kia Motors plans launch of new products earlier than originally planned. 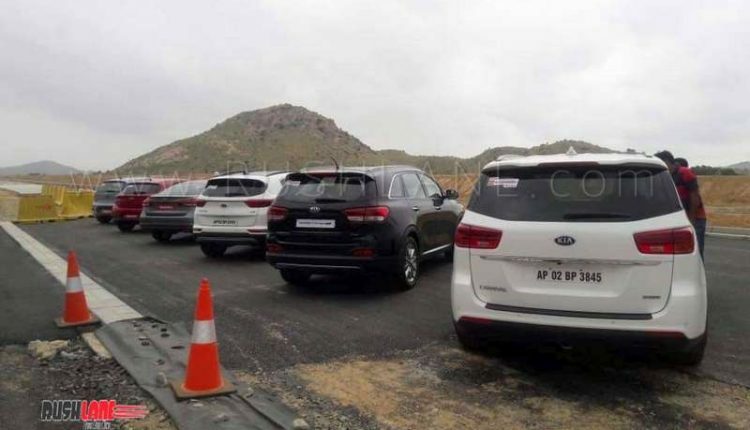 Hat tip to automotive enthusiast Sandeep for sharing these exclusive images from plant site. 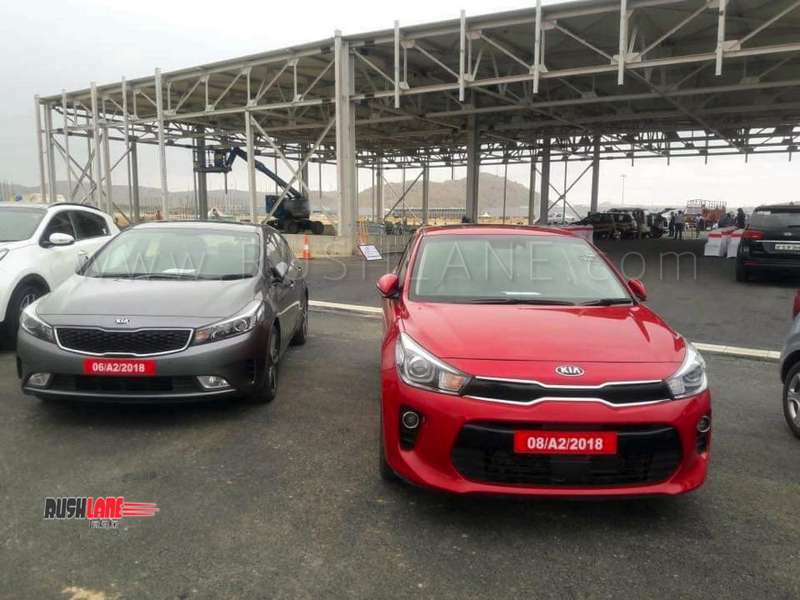 Kia Motors is planning to debut their first product in India by April 2019 bringing it forward by a good four months as compared to earlier intended launch date of July / August. This is due to the fact that the construction of the new manufacturing facility in Anantapur district of Andhra Pradesh, which has seen investments to the tune of $1.1 billion (Rs 7,500 crores), is nearing completion. Kia Motors will also see added investment upto $2 billion by 2021. Kia Motors in India will begin commercial production with the first product (expected) being the SP Concept based SUV showcased at the 2018 Auto Expo earlier this year. 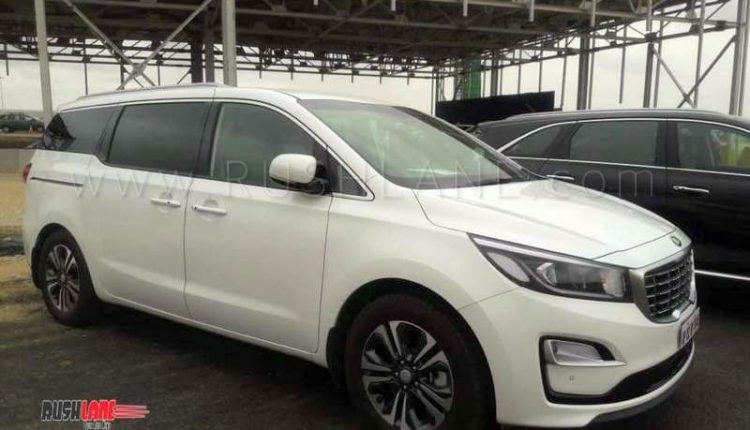 Reported to be called the Trazor, the car will enter production by end of April with deliveries set for May 2019. Early launch in India has also seen the company set up its dealership network. Kia Motors plans on having a dealership presence in all top cities across the country. This will ensure coverage of 85-90 percent among the leading car buying cities right at the onset itself. 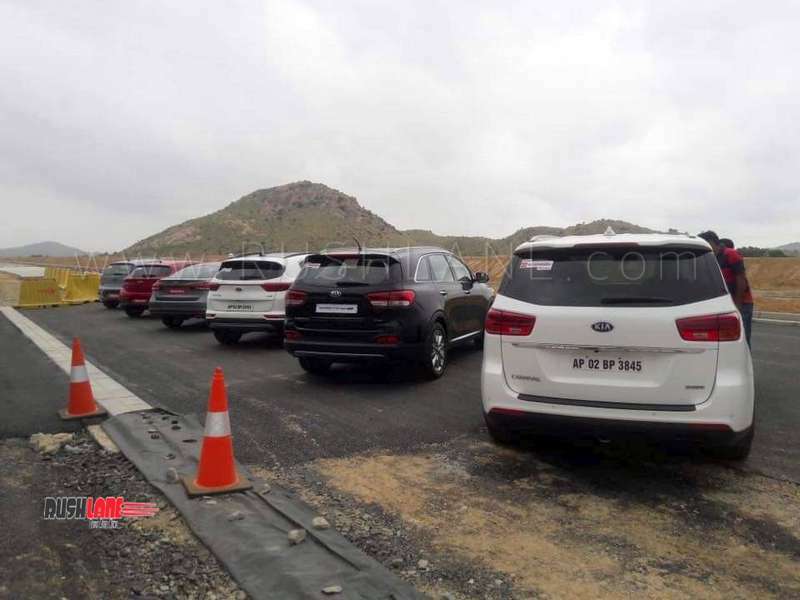 Earlier this week, Kia India invited dealer parters to take a look at the cars, as well as the manufacturing plant, which is still under construction. 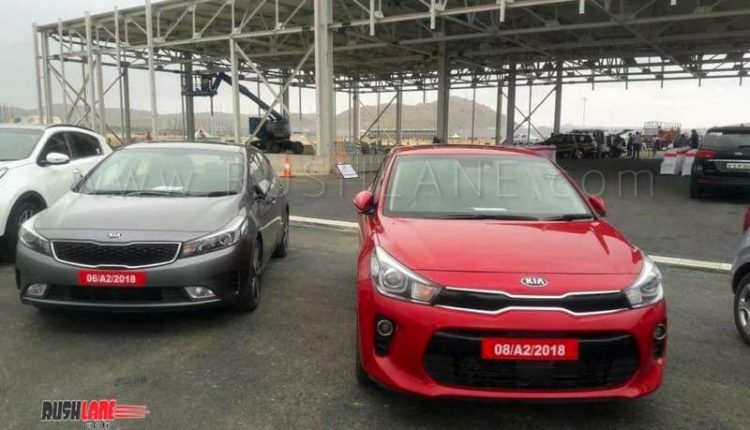 Following the launch of their first car, Kia Motors also plans launch of a premium hatchback and a compact sedan. This hatchback is slated to be the Rio while the company also gauges market response to the launch of the Carnival large MPV which when launched with compete with the Maruti Suzuki Vitara Brezza and Tata Nexon. 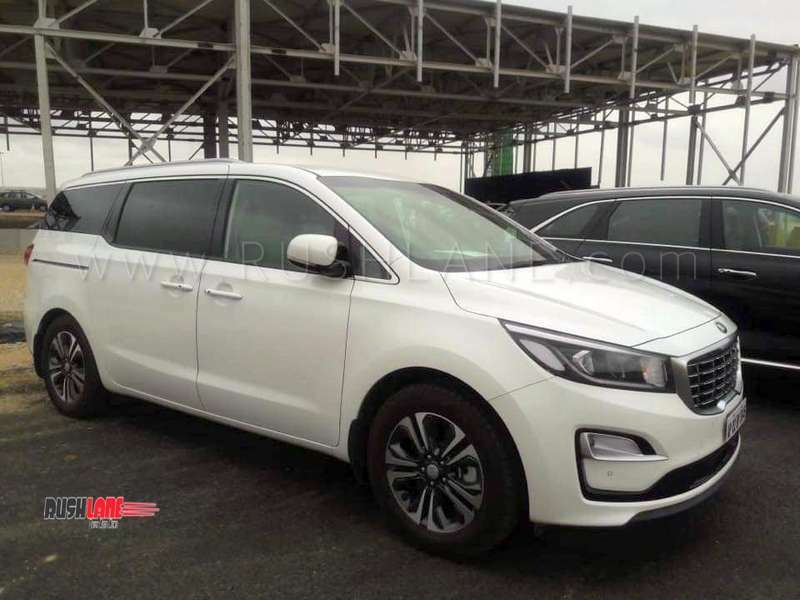 Kia SP Concept, the first of the company products to enter production, has been spied on test in Korea. It is based on the Hyundai Creta platform. 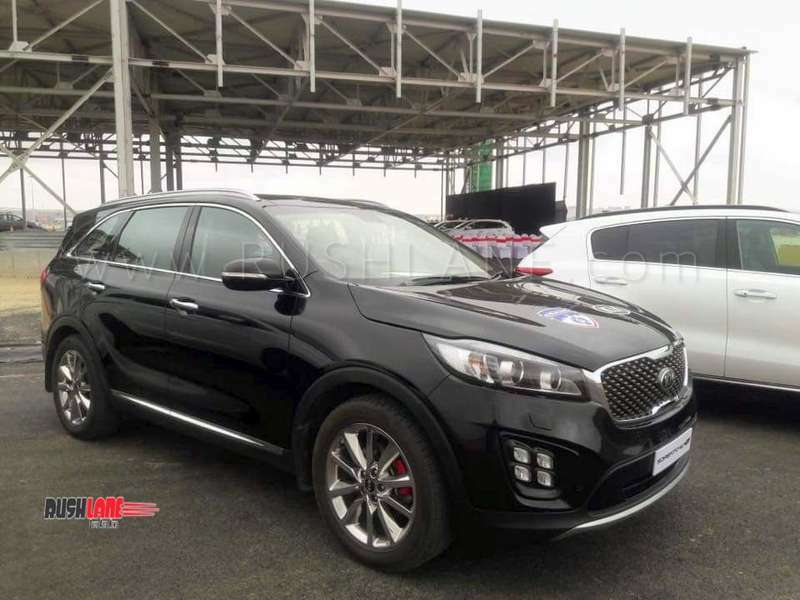 It will be seen with the Kia family grille, new edgy headlamps on either sides of the grille and wide wheel arches with larger wheels. The SP Concept will be painted in a dual tone color scheme and get typical SUV styled skid plats on its front and rear bumper. Cabin comforts will include a fully digital instrument cluster while the five seater layout will be spacious and contain several other driver and passenger comfort and safety features.